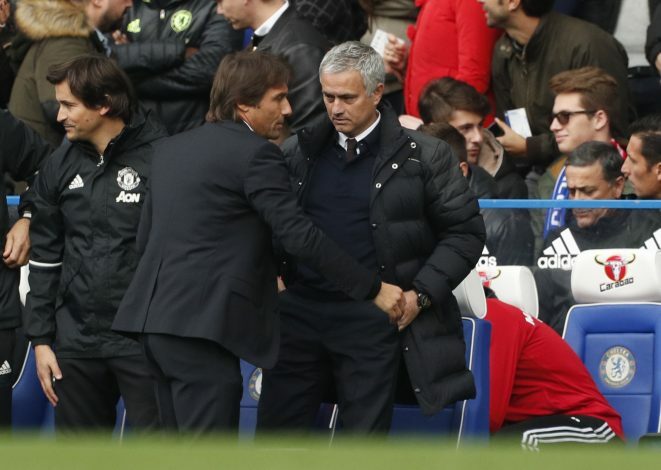 Whoever Man United express their interest in, it appears that Chelsea must make an attempt on that player too. That was certainly the case for Romelu Lukaku in the summer, and in the windows to follow, the London club might give their Mancunian rivals yet another headache. 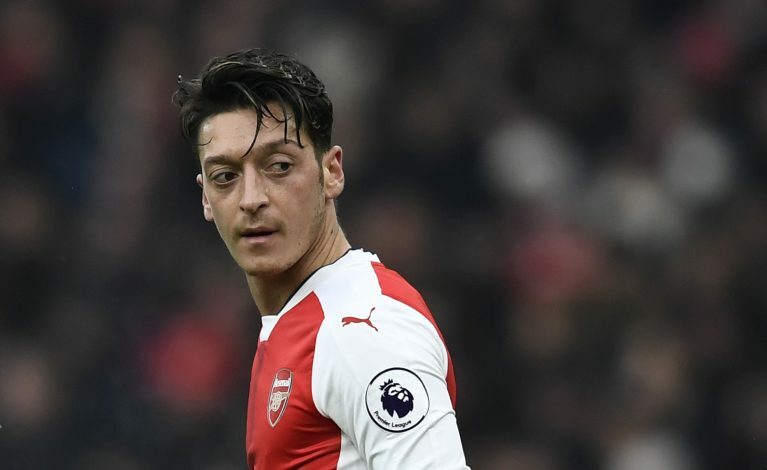 As per a report in Sports Bild, Antonio Conte is highly eager to make the signing of Mesut Ozil in an attempt to bolster his attacking midfield options. The same source cited the German playmaker to be a ‘hot candidate’ and the first priority over their initial target of Everton’s Ross Barkley. The latter is believed to have been extremely close to making a move to Stamford Bridge on the 2017 summer deadline day. Ozil’s contract is set to expire in the coming summer, which means that the 29-year-old playmaker can start negotiating contracts in January, if not make the permanent move in the winter itself. Barcelona too, were highly interested in making the signing, and were willing to purchase him in the upcoming window rather than wait till he becomes a free agent. Meanwhile, Mourinho would have certainly preferred the latter option, as the rapport that the two share from their days back in Madrid ought to be enough to tip the scales in favor of the Red Devils. In this regard, the Blues seem to have no advantage whatsoever, and their presence will solely be a delight for the Gunners, who can potentially see a bidding war erupt as a result of Conte’s interest. Besides, all parties might have to wait until the summer itself if Ozil and Wenger decide to run the contract until the end of its tenure. Fans will be eager to see which way the tides move by the time January rolls in.